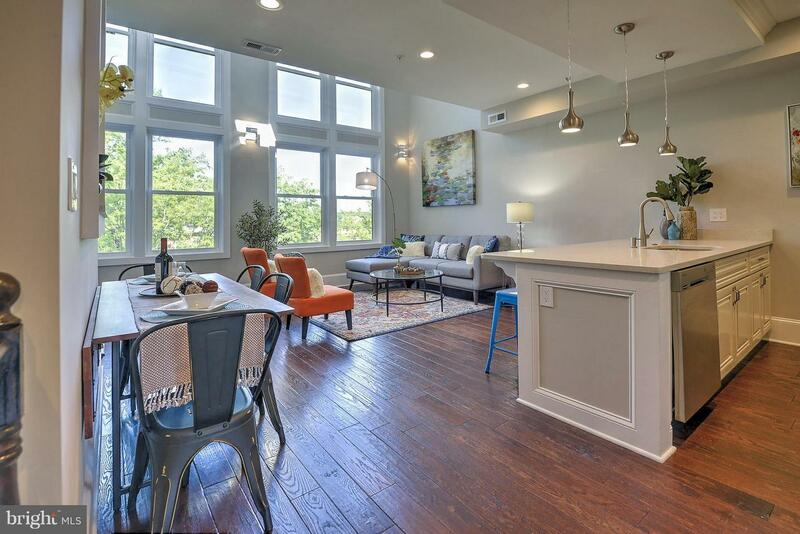 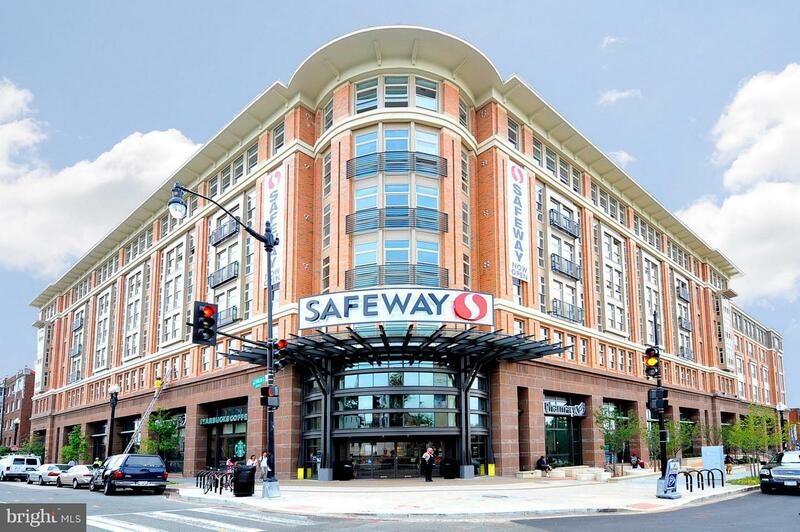 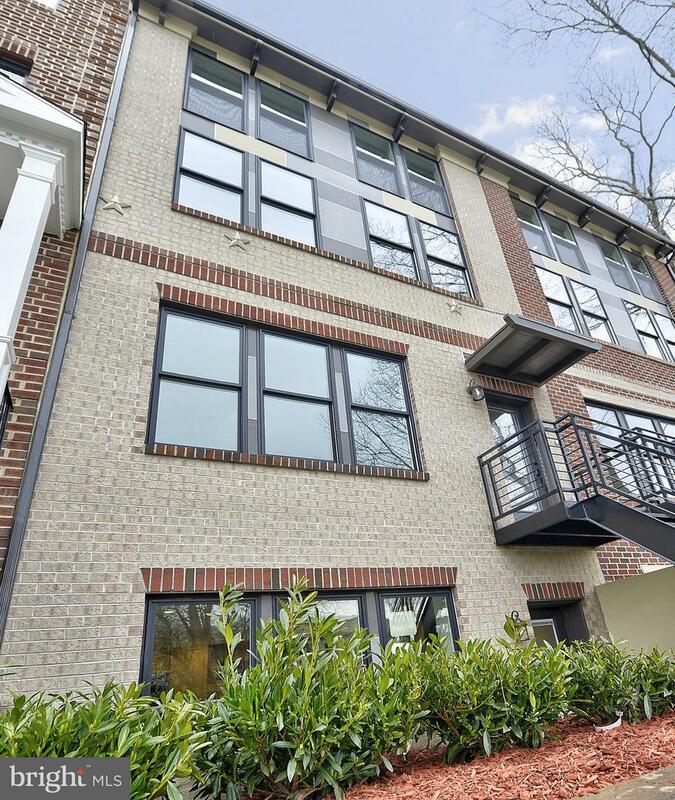 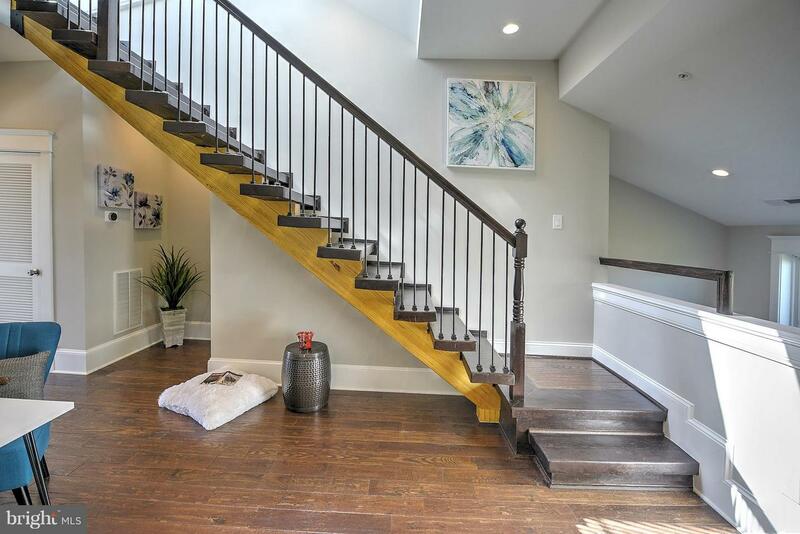 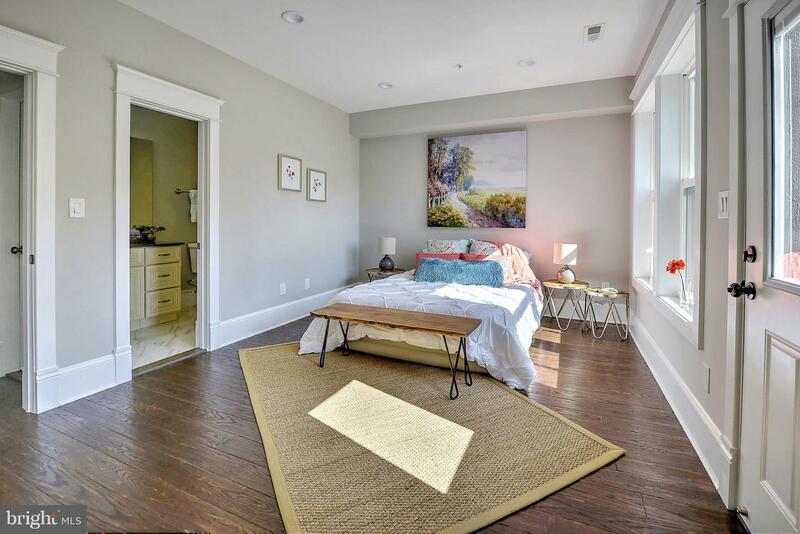 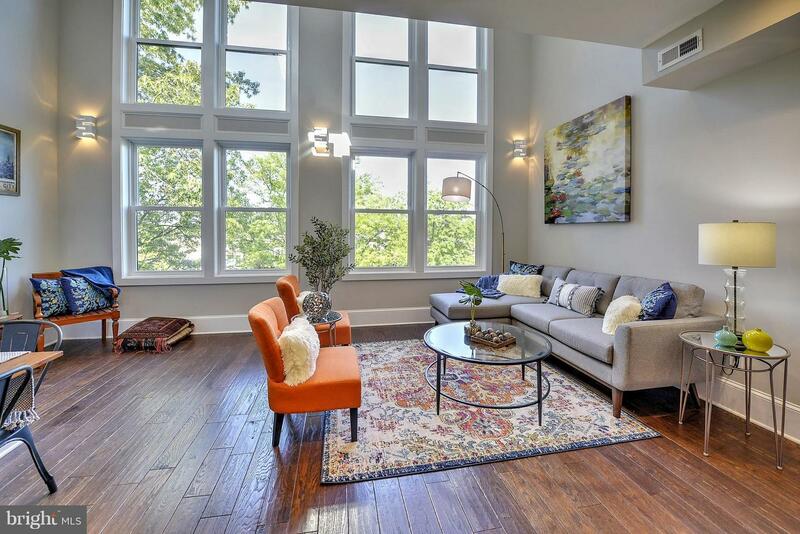 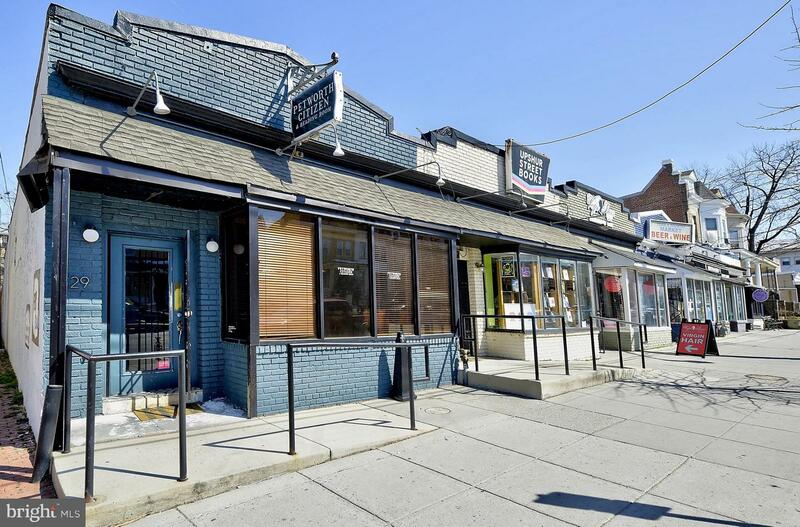 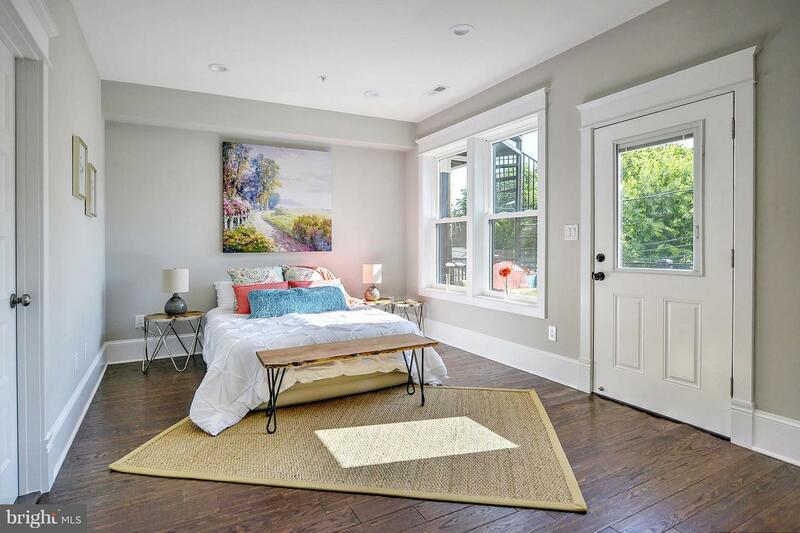 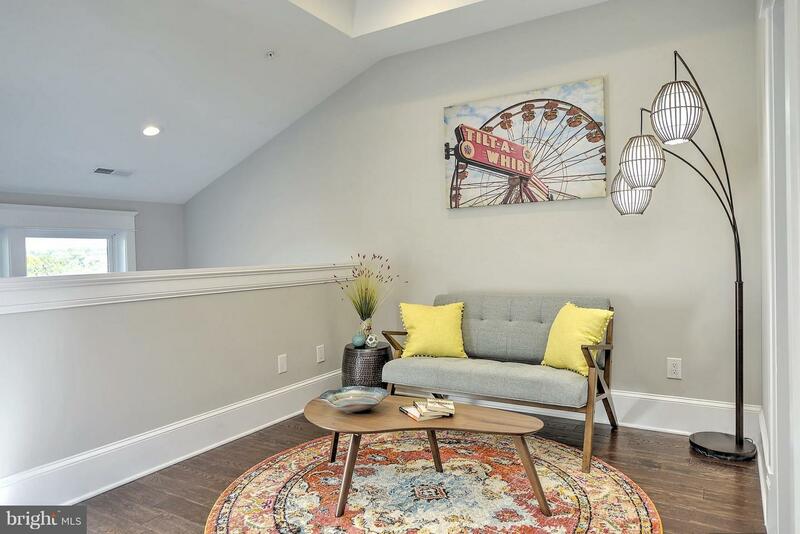 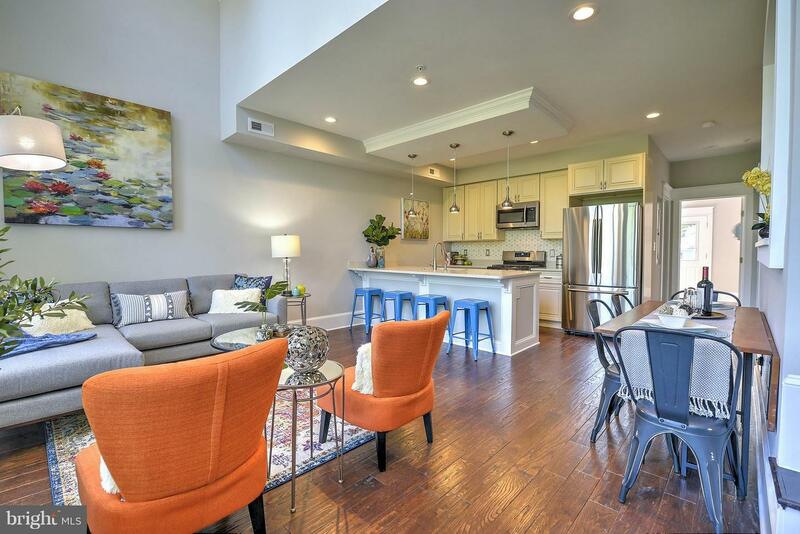 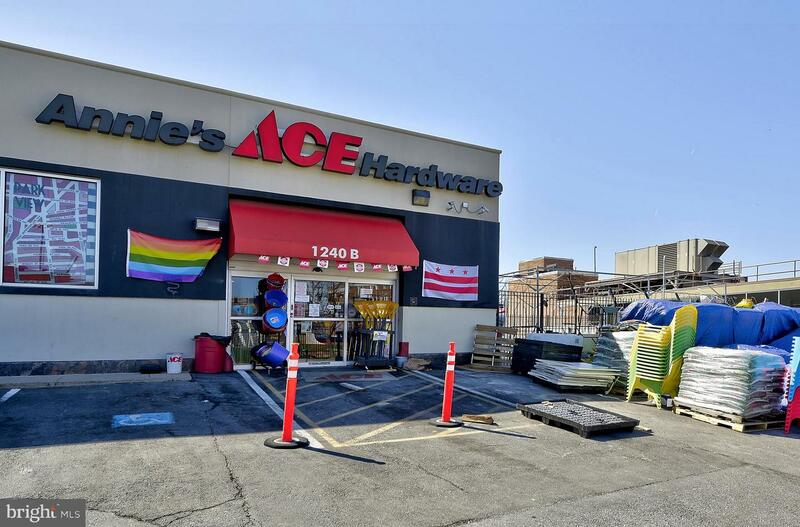 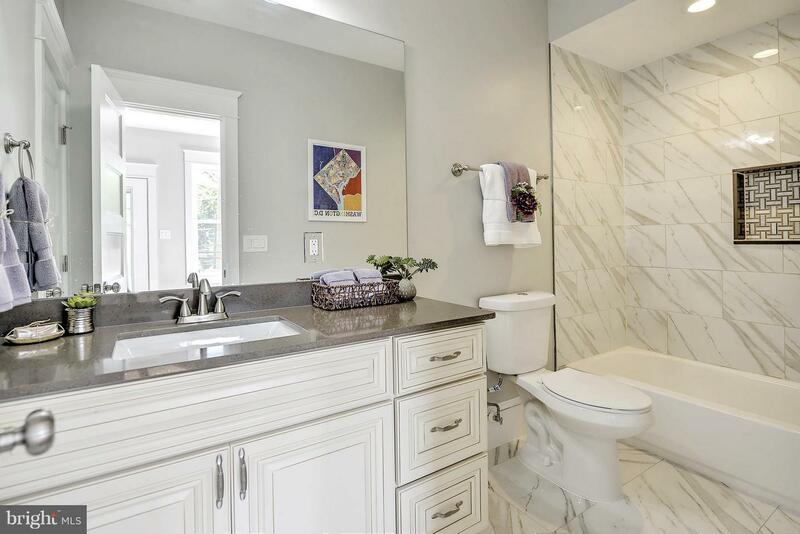 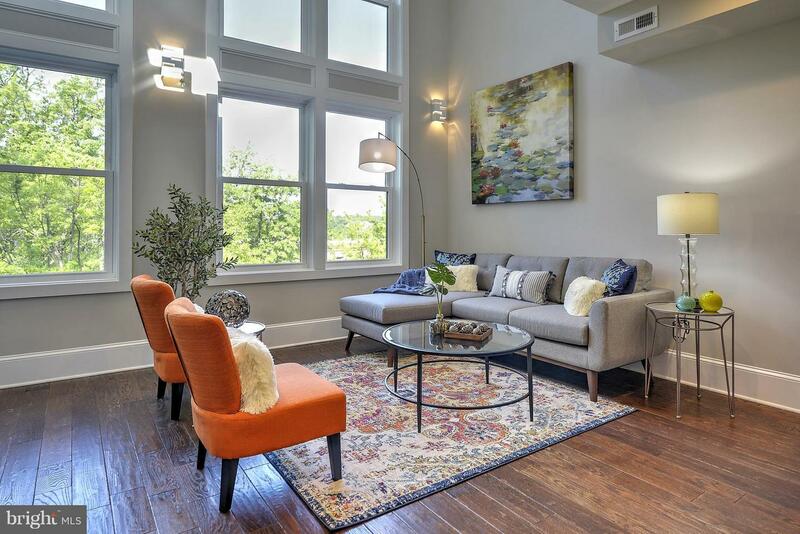 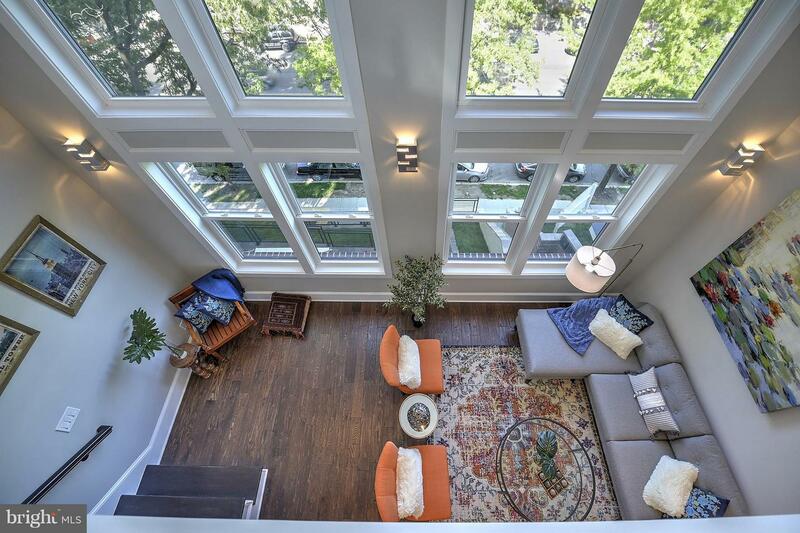 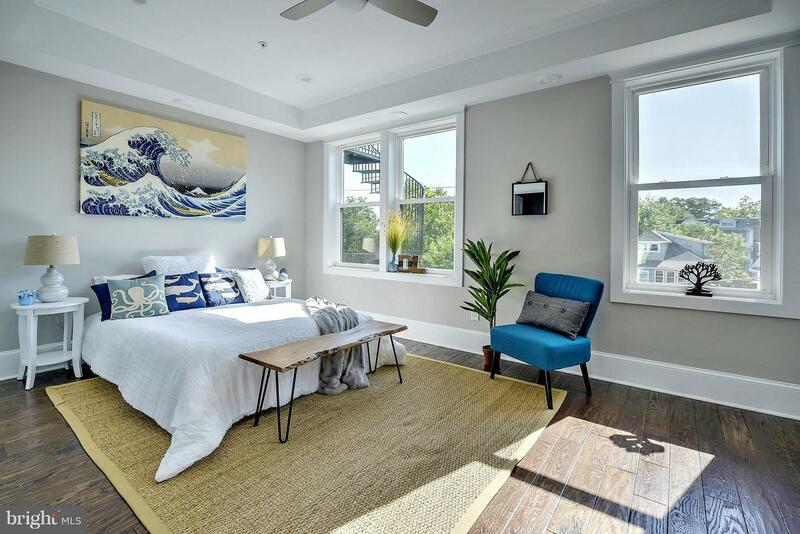 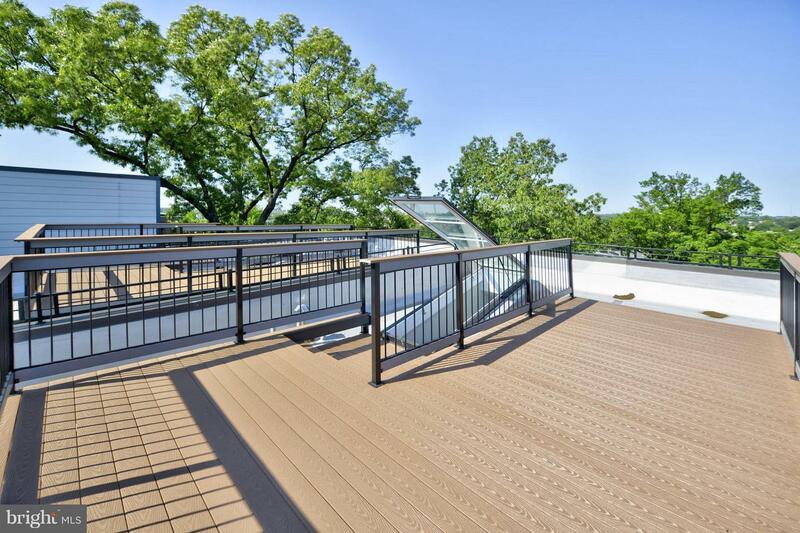 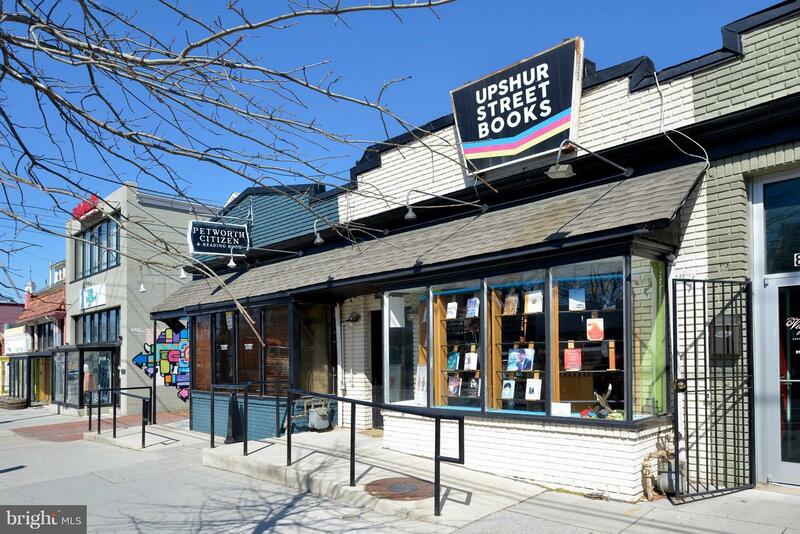 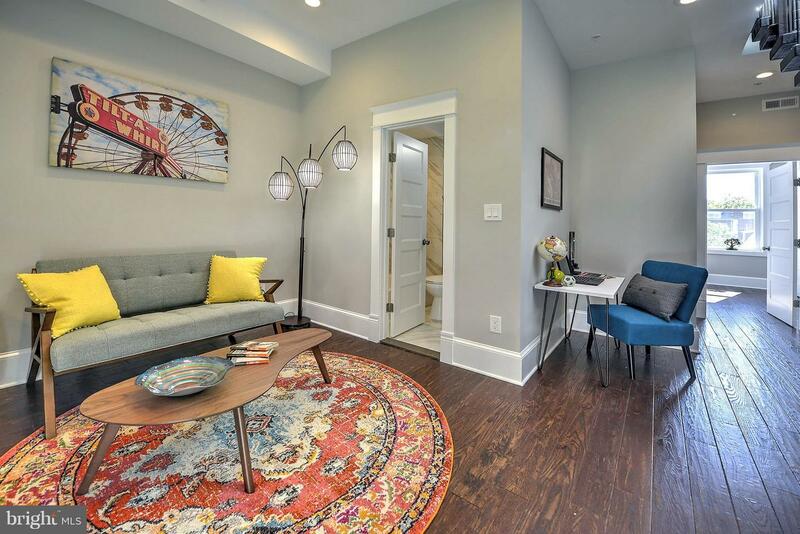 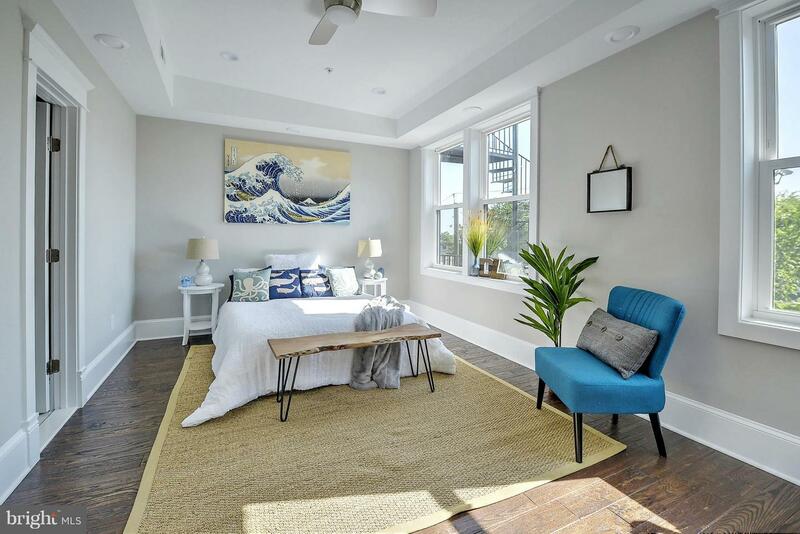 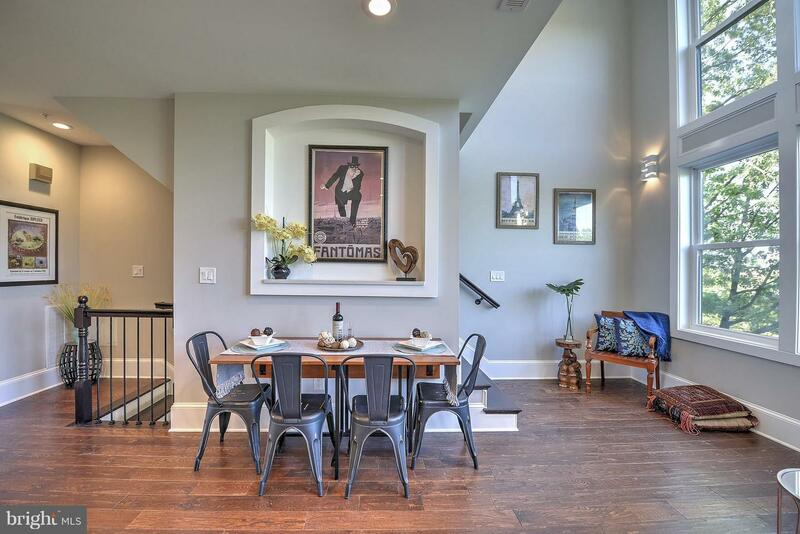 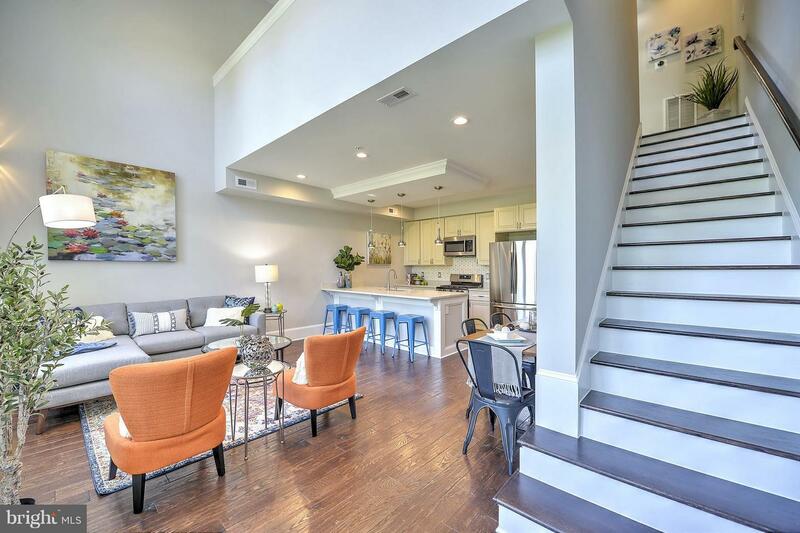 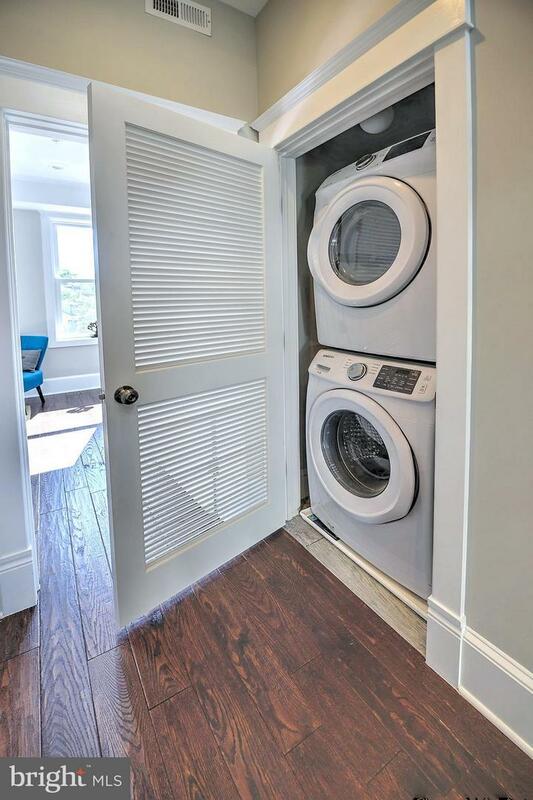 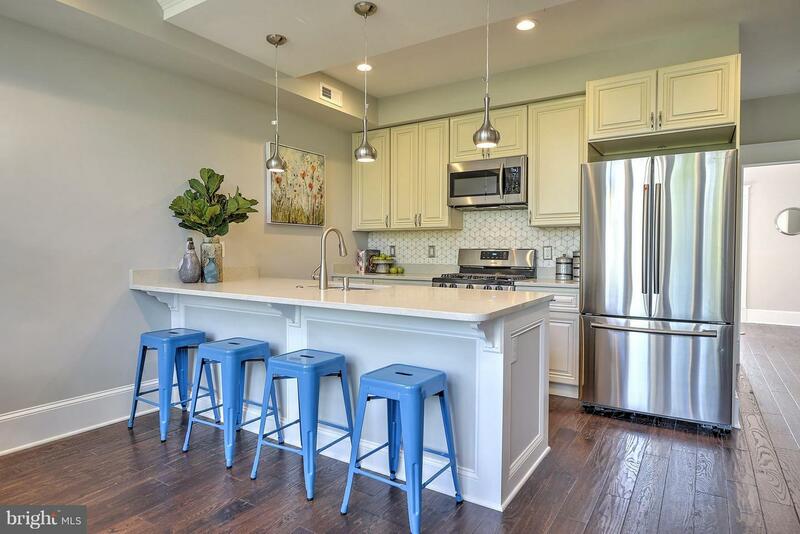 Brand new and dramatic 2 level, 2 bed, loft den, 3 bath condo with awesome INTERIOR ACCESS ROOF DECK minutes to trendy Upshur St action and Petworth metro community! 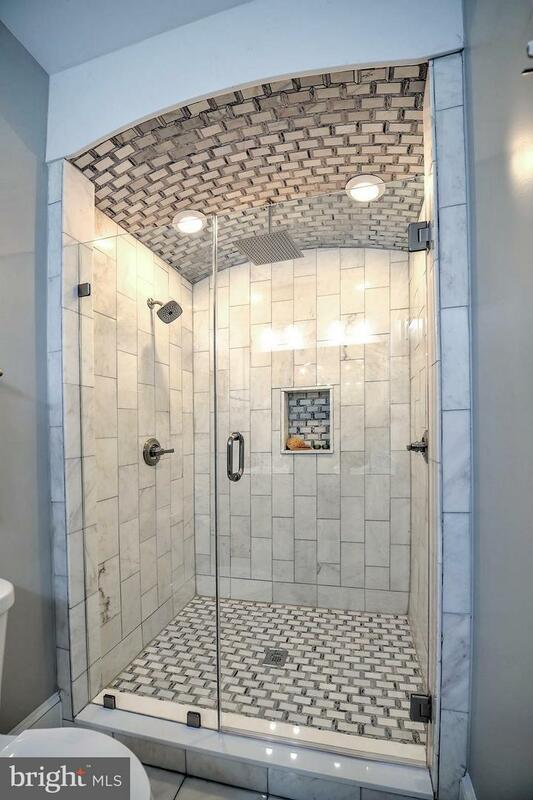 Truly unique and SPECTACULAR master bathroom shower (you gotta see it! 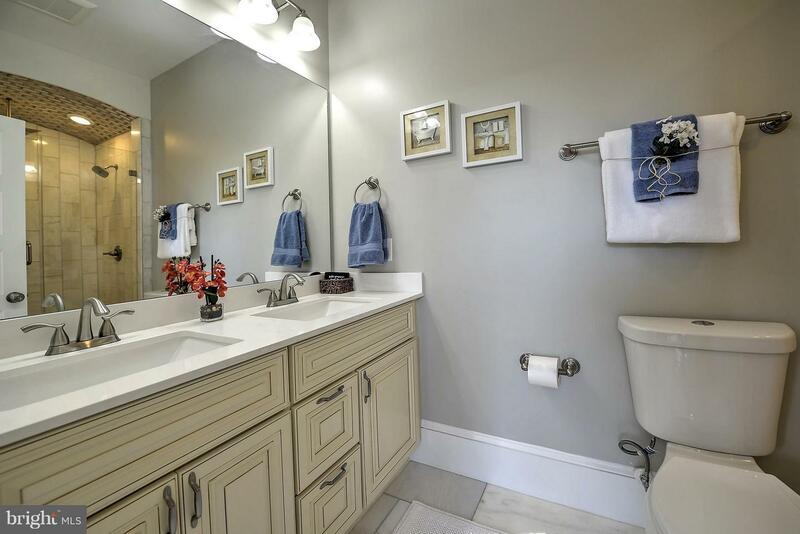 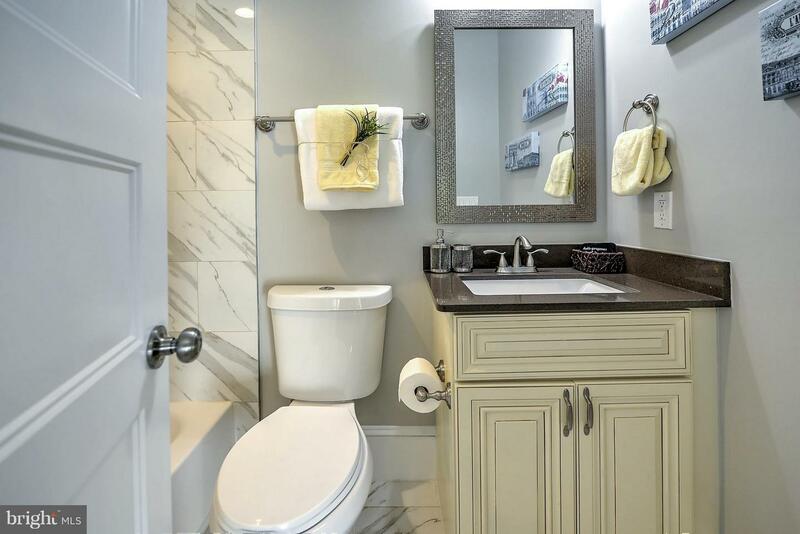 ); great closet space, versatile living spaces, high end finishes and appliances, in-unit laundry, and so much more. 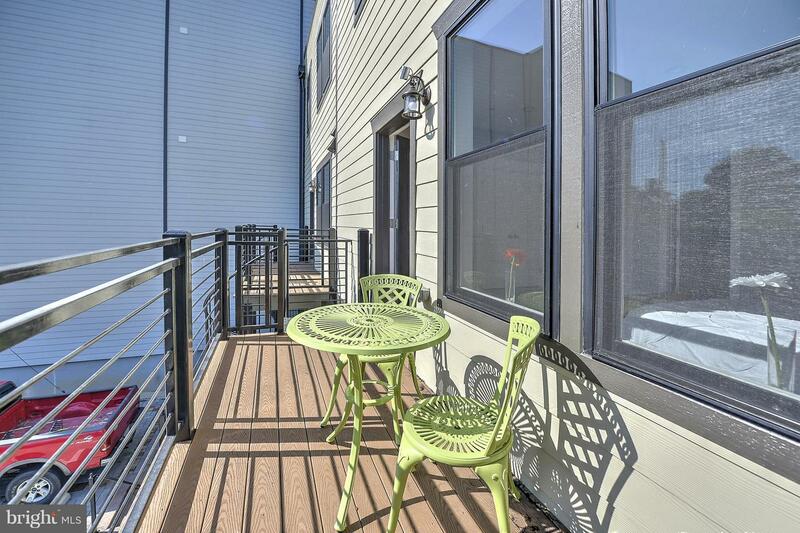 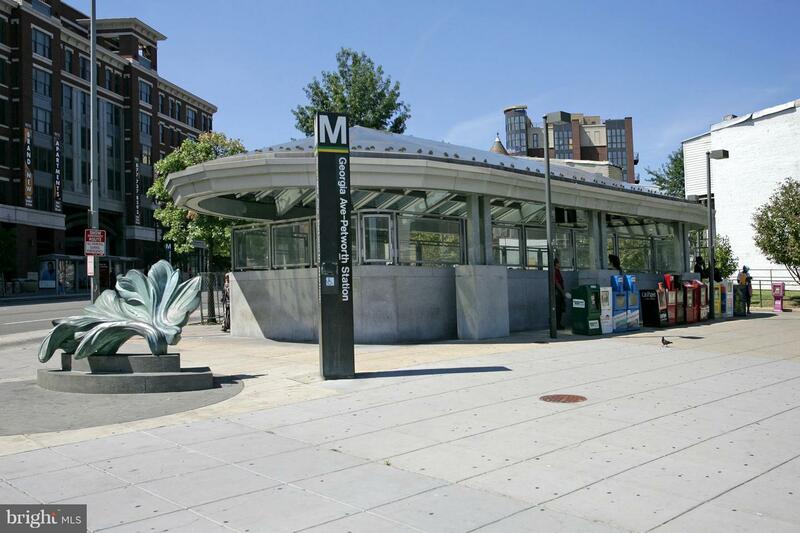 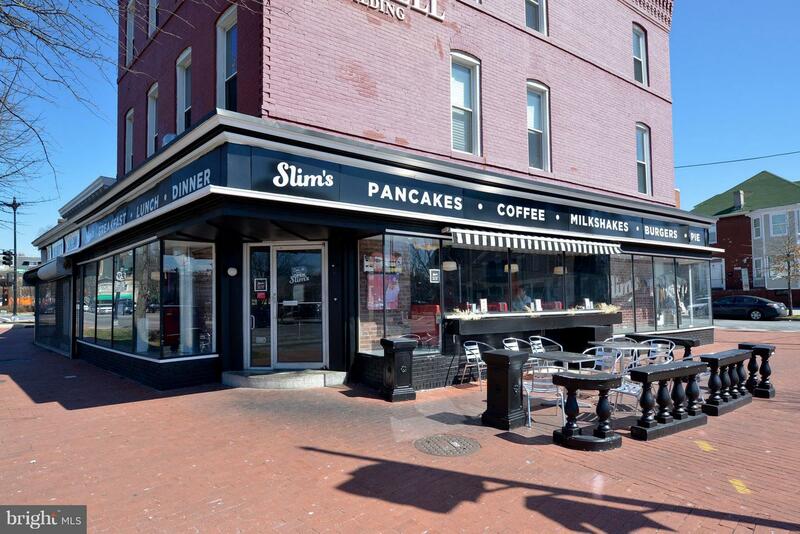 Separately-Deeded Parking Space Available for $25k.